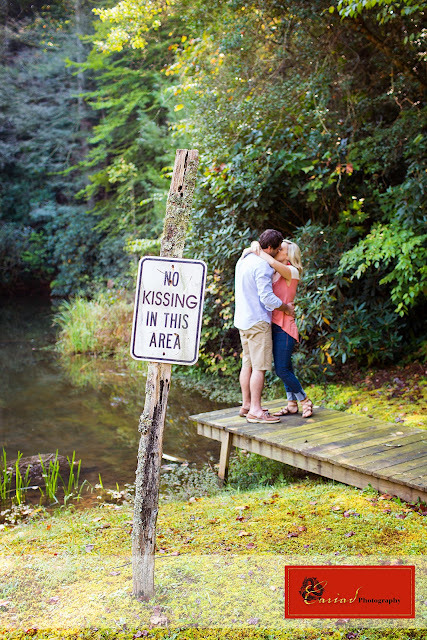 Cariad Photography Blog: Chota Falls Engagement Session! 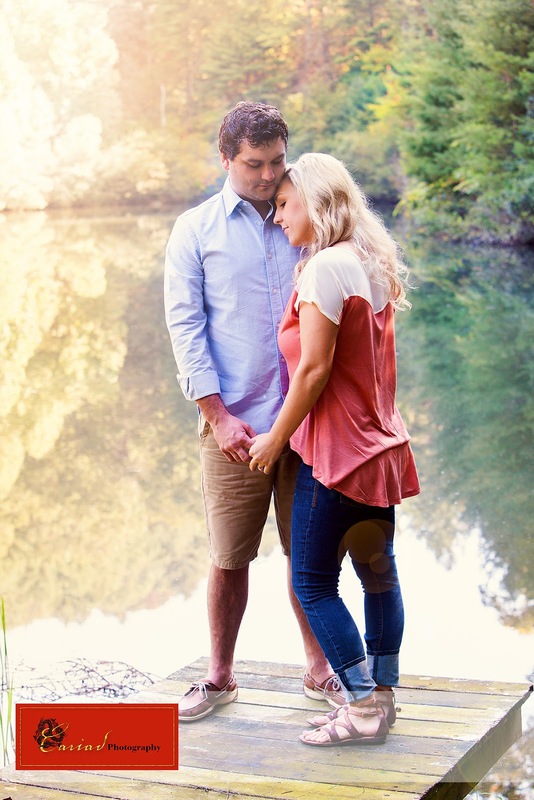 Yesterday we had an engagement session planned with Amber and Blake at Chota Falls. 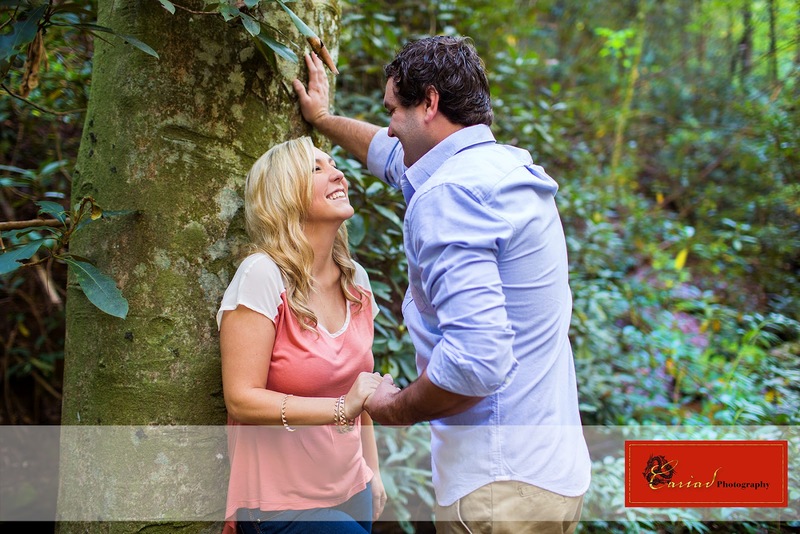 We decided to shoot in the woods and have some fun with this couple with nature being the backdrop. 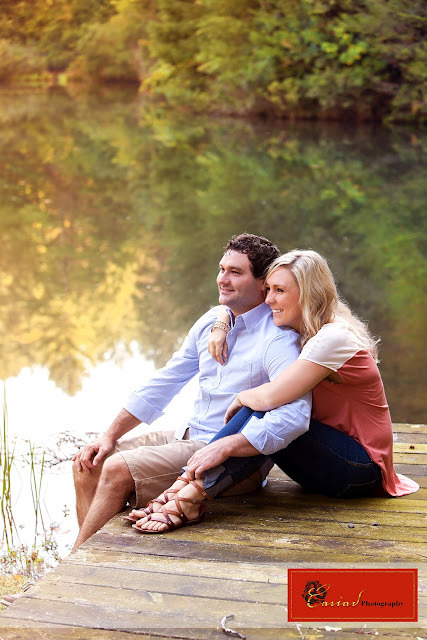 It was a perfect fall morning..........even a little bit chilly when we first started shooting. My time of year :) I love those cool mornings after the hot summer we had this year. Clayton, GA Wedding of Haley and Derick!